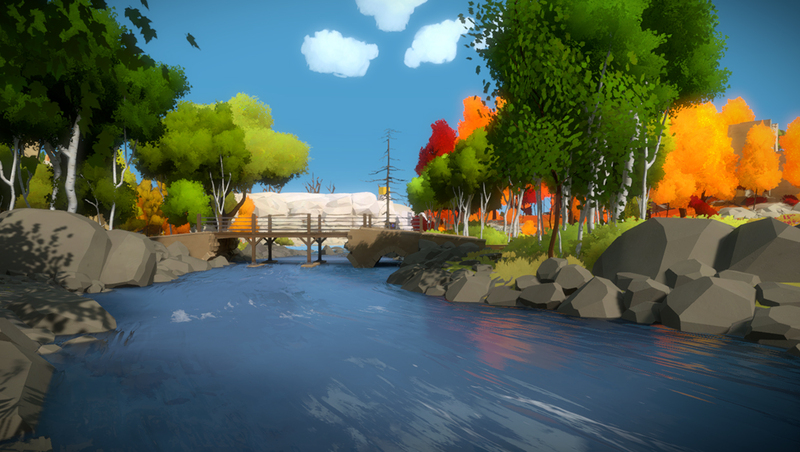 A short lesson in game design and the emotional lesson of perseverance. 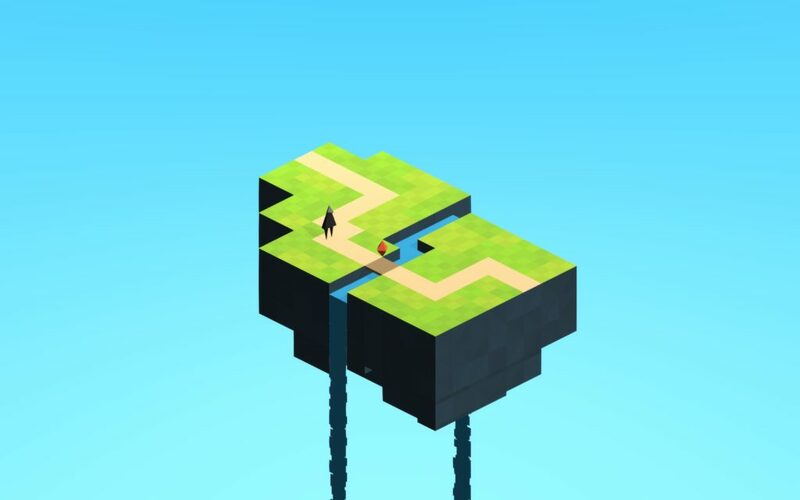 How can a free to play puzzle game offer a complex and emotional experience in just 20 minutes? Games are often a time investment. 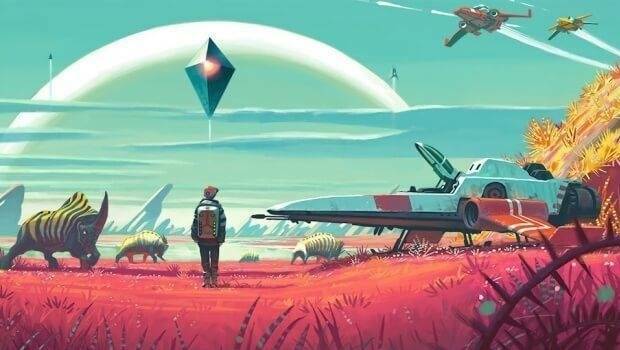 Take any high profile release of the year and the expectation is at least 30 hours of gameplay. That is a lot of time, and if you are like me, that’s a commitment I can’t afford to make. Instead, I play a lot of quicker games like roguelikes, or multiplayer games that I can spend 10 to 30 minutes on before having to stop. What I loved so much about Flightless was that it gave me that taste of a single curated experience without the significant time investment of other games. Flightless is a game worth playing. It’s fun, free and most importantly, quick. Flightless was released on PC October 27th, 2017 and is the breakout game from Bristol Street Studios. 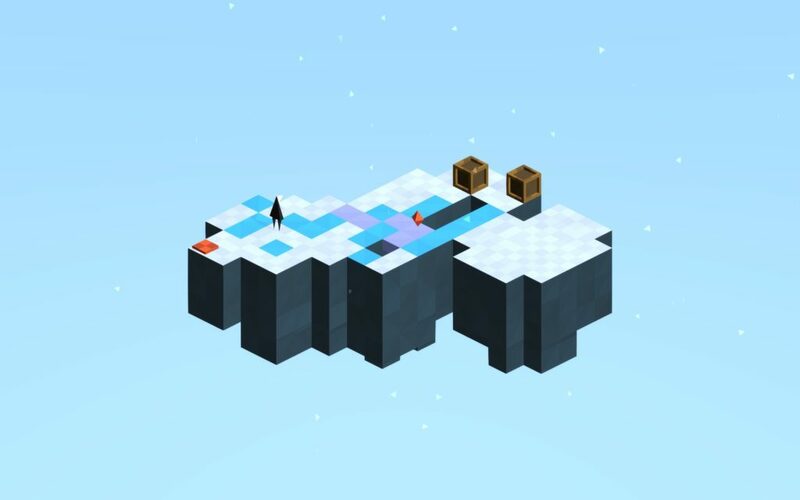 Flightless is a beautiful puzzle game in a minimalistic world with bright colorful graphics. 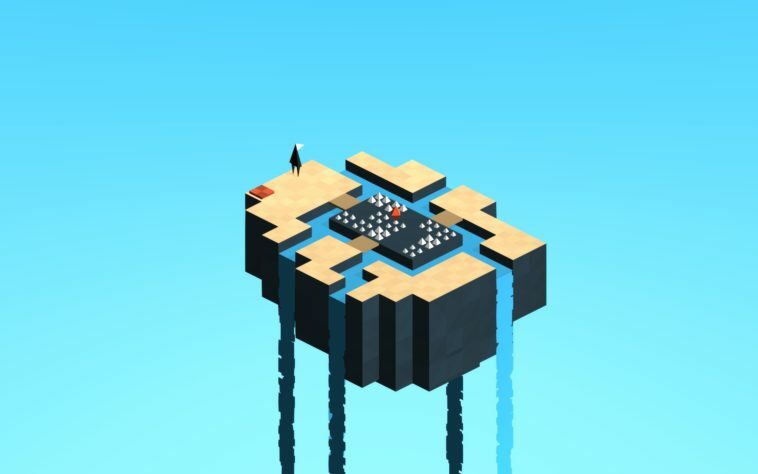 The game plays on an isometric board, and the puzzles revolve around understanding the space and getting the player across the screen. For a low poly game, Flightless is gorgeous and I often caught myself taking a minute to just sit back and soak in the atmosphere. While Flightless is short (roughly taking 20 minutes to complete) it makes up by making the time really count. There is no extra fat; it’s clean, sharp and a well-designed puzzle game. Flightless is able to pack in a number of interesting mechanics that test the player over the course of the game. While often a game may fail in balancing, introducing and ramping of mechanics, Flightless is able to seamlessly introduce and test a player’s understanding of mechanics. One of the best examples of this is the ice levels at the end of the game. The first ice mechanic introduced are tiles that slide in a straight line when the player touches them. The second ice mechanic introduced is fragile ice tiles that break when the player walks on them. 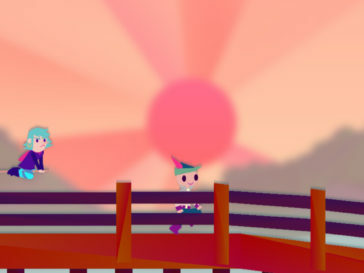 These mechanics are taught to the player in individual puzzles before building up to a final level that tests the player’s understanding of both. It’s a great climax and proves that Bristol Street Studios has the design chops needed to make a great puzzle game. While the gameplay is great, there is also something to be said about the other components Flightless brings to the table. Flightless tells the story of a paper creature adventuring to reclaim their wings. The story is told without a single line of dialogue or text. 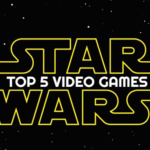 The graphics, like the mechanics and story, are simple but clean and well-executed, conveying the necessary visual information while not being distracting. Flightless’ strong visual design communicates the mechanical interactions of the world without having to be explained to the player. The minute you see the first puzzle with ice in it, you know by looking at the tile, exactly how your character is going to interact with the ground. My experience playing Flightless was a really powerful one. I recently heard some troubling news and through the melancholy piano music and the simple, even hopeful, graphics I was able to relax, even for just 20 minutes. The game, to me, is about perseverance; it’s about accepting what’s in front of you and moving forward while appreciating what’s there. All aspects, from the puzzles, the music, the graphics to even the story of the game reflect this theme of perseverance. Flightless has a lot to offer from both design and experience. It’s beautiful, simple, clean and emotional. It takes less time than an episode of a sitcom on Netflix and is free, there is no reason that you shouldn’t play Flightless. 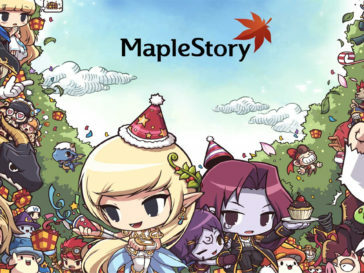 My experience will, of course, be a unique one, but like all games, everybody will learn different things and enjoy different aspects of the game. 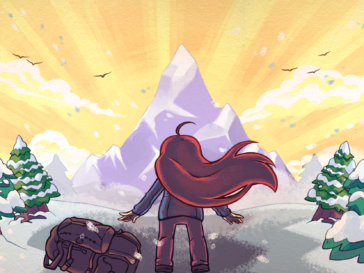 No matter if it’s just a short lesson in game design or a deep dive into the emotional lesson of perseverance, in just 20 minutes Flightless taught me that it’s okay to stop, take a breath and understand the world around me. 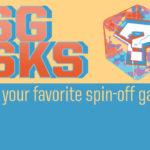 Next article TSG Asks: What is your favorite spinoff game?